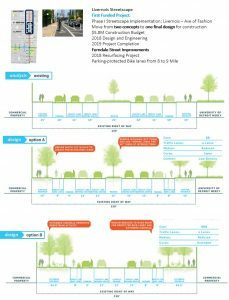 The city Planning Department is moving to the next stage of the Livernois Streetscape project. Learn more about the project here. There is still time for residents of the Bagley community to provide feedback. 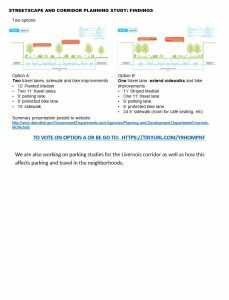 Let your voice be heard by completing the Livernois Streetscape Feedback survey.